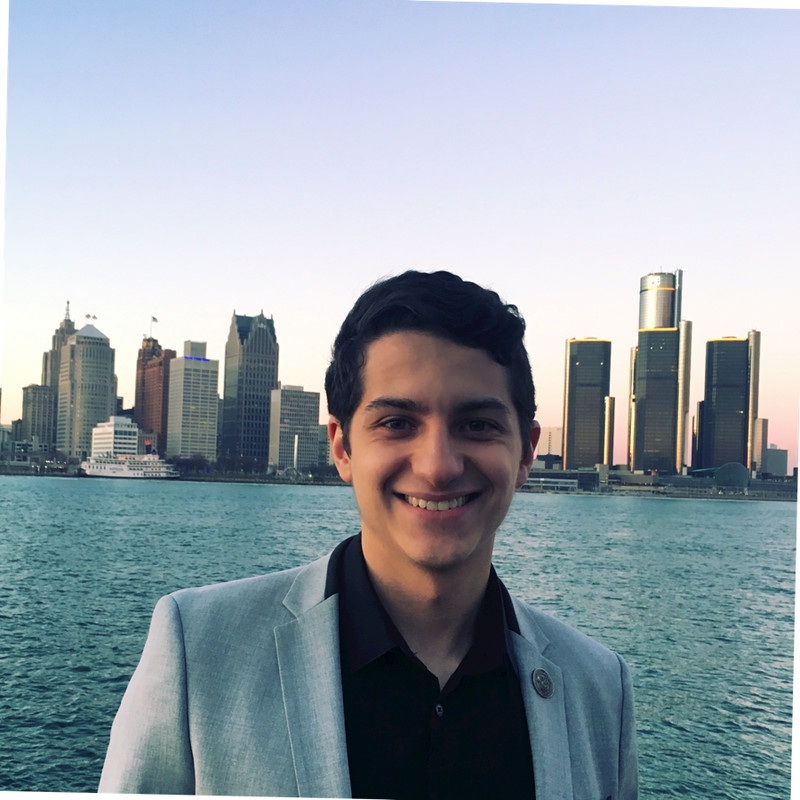 My name is Amin Bouabdellah and this year I will be your VP of External Affairs. My mandate as ECA Executive is to be the primary liaison between the association and bodies outside the university. This includes gathering sponsorships for the ECA as well as hosting career fairs and networking events for ENCS students. As a third year mechanical engineering student and a member of Concordia’s CO-OP program, I’ve learned a lot about the importance of being involved in student life and how much of a positive impact it can have on the university experience as a whole. Previously, I held the position as ECA’s Director of External Affairs and I look forward to using what I’ve learned in order to better serve my fellow students. I will be working hard this year alongside my team in order to offer you all the best possible opportunities to succeed. Wishing you all a fun and successful academic year!